Ranches, Master Down and 2 story homes await you in a most affordable price range. We have a great selection of fantastic home sites available. Most lots are 1/4 to 1/3 acre and are at least 75' wide so your neighbors won't be too close. Priced from the $170's into the mid $200's price range. Custom quality homes on very large homesites from the high $200's. We feature a large variety of ranch home plans. 1-1/2 and 2 story home plans are also available. Lots range from 1 acre to 3+ acres. We have wooded, open, and partially wooded homesites available. We have one home remaining in this location.. 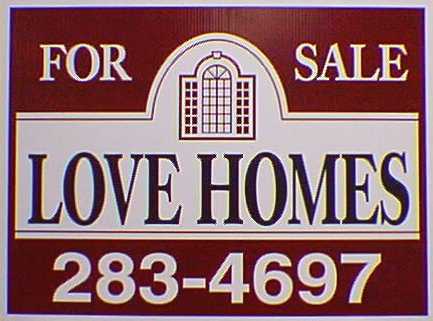 Call Wendy Love at (704) 283-4697 or (704) 882-5652 or email to lovehomesnc@gmail.com for assistance.